Premier Technical Services Group PLC (PTSG) has secured a multidisciplinary contract for the NHS at Nottingham City Hospital. The significant contract will see engineers from across the Group providing vital lightning protection, fall arrest testing and fixed wire testing services across the entire hospital site, which comprises over 90 buildings. 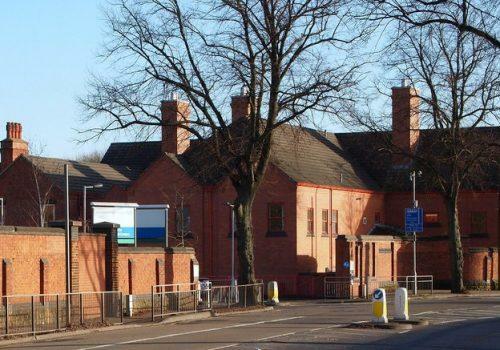 The hospital’s history can be traced back to 1782 when it was developed as a workhouse infirmary. The hospital now plays a key role in teaching and research in partnership with the University of Nottingham Medical School. PTSG has vast expertise working in the healthcare sector, having previously worked at sites such as Royal Derby Hospital, University Hospital of Wales and Royal Liverpool University Hospital. The Group has twice been shortlisted in the PFM awards’ Partners in Healthcare category, recognising its commitment to carefully plan and implement all works so as not to disrupt the critical activities carried out at these sites every day.